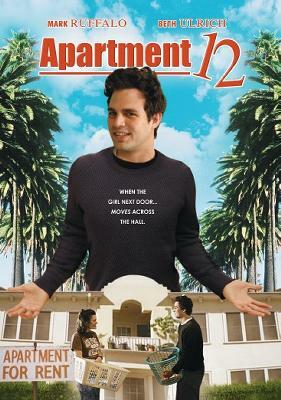 Alex (Mark Ruffalo), a self-absorbed young painter, is having a bad day. He doesn't get the art show he's been expecting, his girlfriend kicks him out, and he finds himself living in a low rent Hollywood apartment with an ironclad lease. Rejected, dejected, and surrounded by an assortment of neighbors he'd rather avoid, his downward spiraling life takes a turn when Lori (Beth Ulrich), a country girl from Colorado, (and fresh out of the Air Force), moves in across the hall. It soon becomes apparent to Alex though, that as convenient as it is to date someone across the hall, it's even more inconvenient to have her still living there when you try to break up. SPECIAL DVD FEATURES: FULL SCREEN FORMAT, MARK RUFFALO INTERVIEW, CHAPTER SELECTION, INTERACTIVE MENUS, OPTIONAL SPANISH SUBTITLES AND TRAILERS.